This is the first of a series of mini-guides I’m going to publish here and…somewhere else. 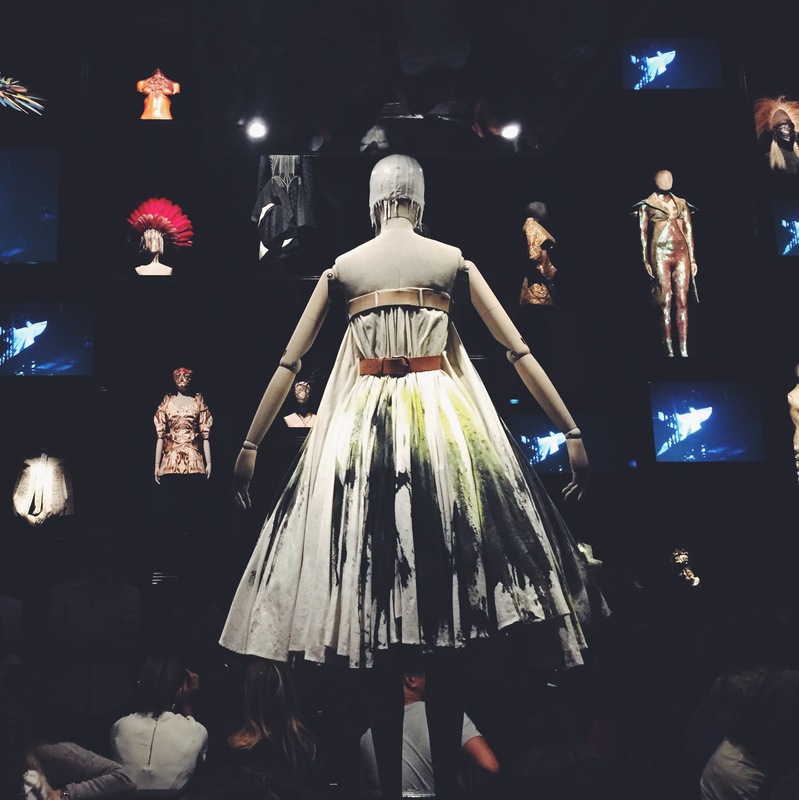 If you have been with me long enough, you know I love lists, collections and notes, so here is my “London List”, some of my favourite places around the city that was my home for the past five years. This guide is divided in five sections. What guide would it be without some tips about food? Putting coffee aside, reading is my other life-lasting relationship. Here you will find my favourite bookshops as well as interesting books to read ahead or during your trip. 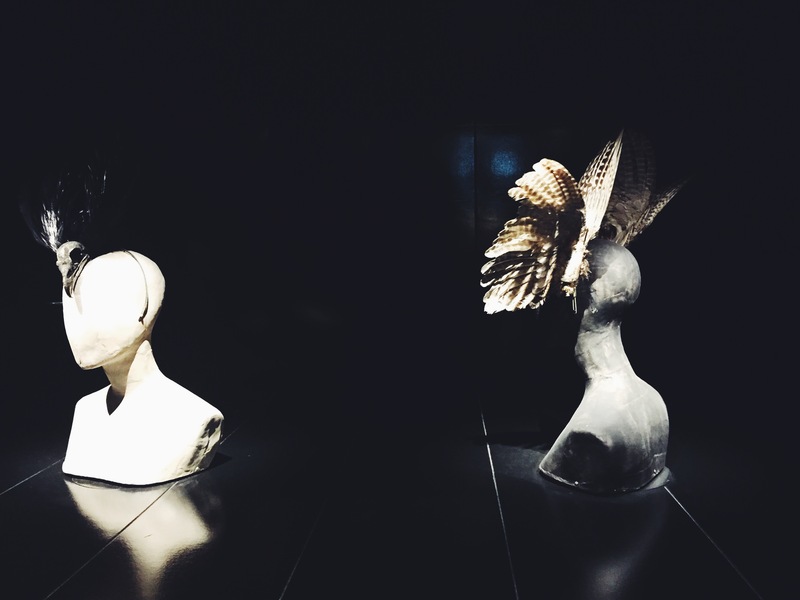 I am not a big fashionista, quite the opposite in fact: I am a beginner minimalist who has carefully avoided virtual and actual shops for the past twelve months or so. Seriously, I haven’t bought any clothes during this period, except for a pair of trainers (my old ones had two large holes) and a pair of jeans (the old one had one leg-lenght tear). And yes, my wardrobe is still full of things and I still complain about not having enough stuff to wear. How funny. 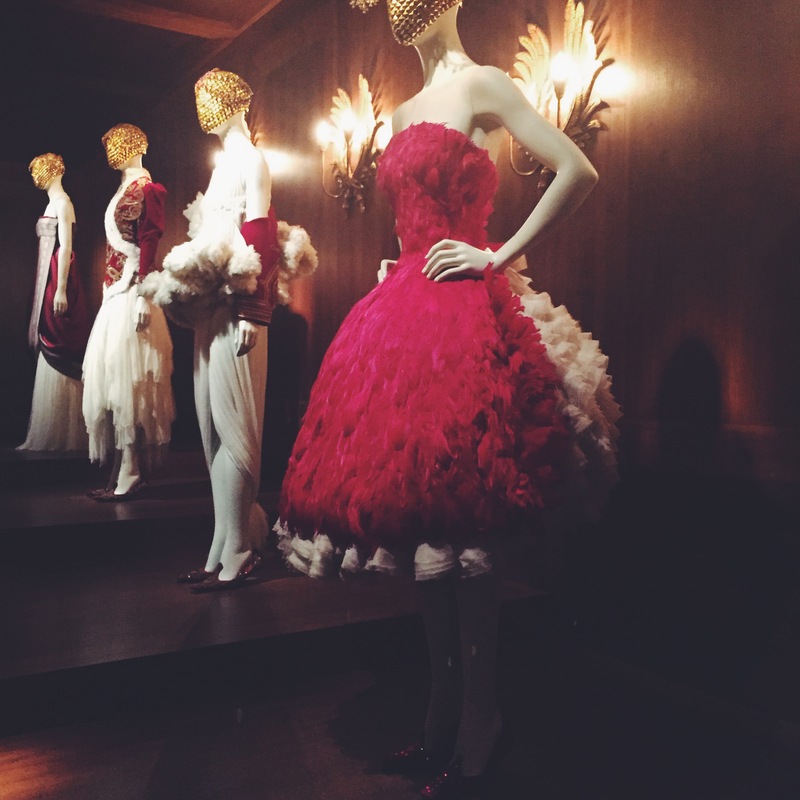 So no, it wasn’t my fashion-drive that pushed me to the V&A Museum last weekend. 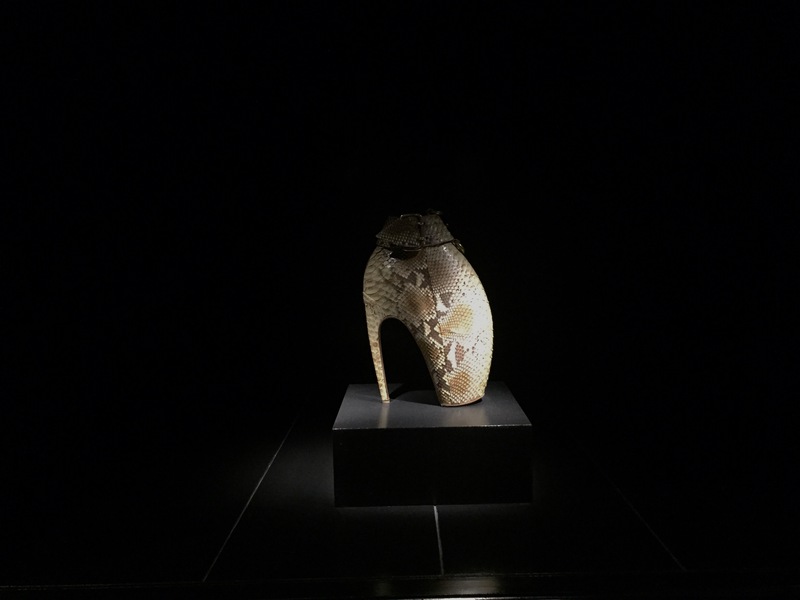 No, it was my obscure desire to see why people were raving about this exhibition, why Alexander McQueen was, well still is seen as a genius, as unique talent. Most of all, I wanted to understand why, such a world-recoignised and famous fashion designer had decided to kill himself. Why, would somebody escape success, power, money? Yes, I was hoping to find the answers in his dresses and shoes. A bit naive, I know. But I do think, I might know why, now. 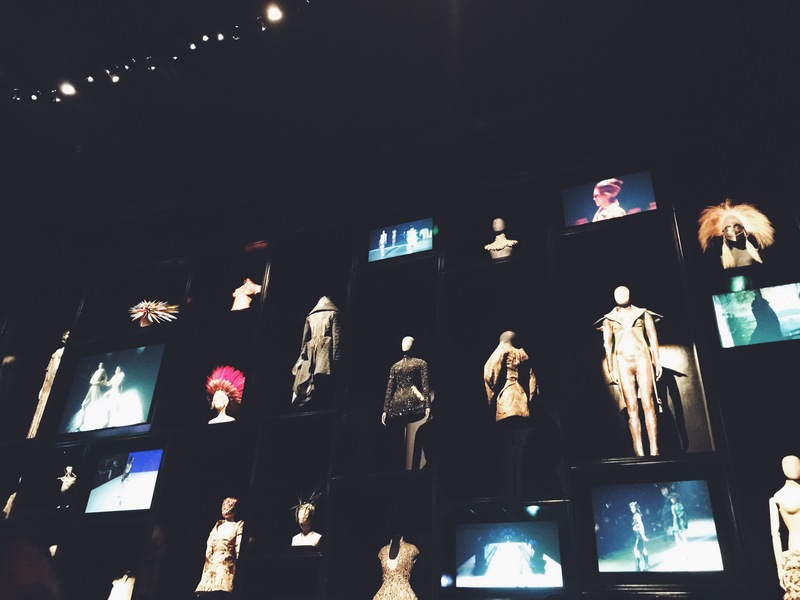 Well, I don’t think I found my answer, but I did see the best fashion exhibition of my life so far. 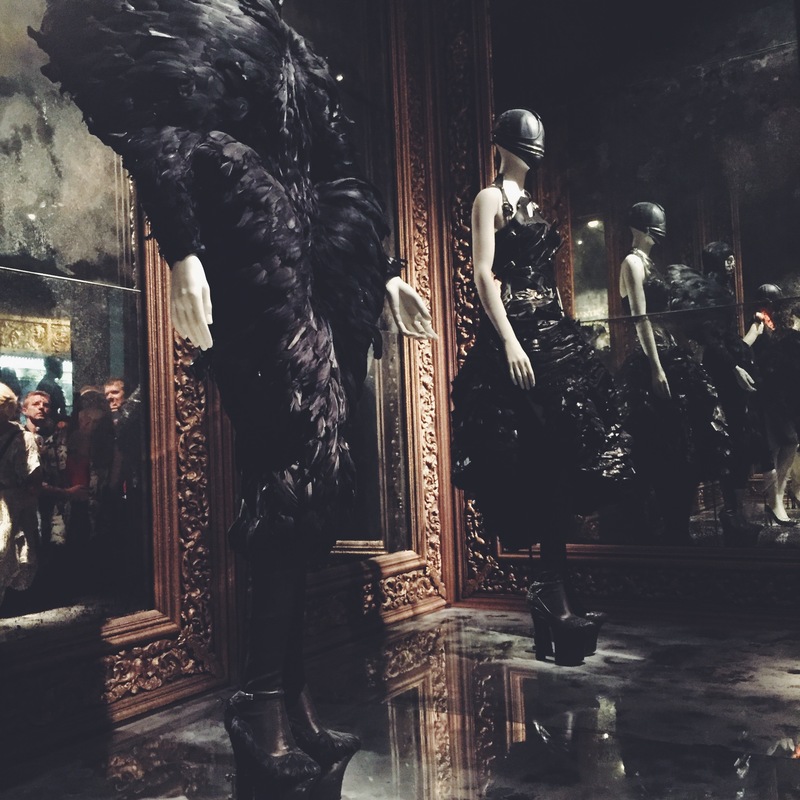 Savage Beauty had nothing to do with fashion, Vogue, Vanity Fair or catwalks in their pure sense, McQueen was a genius, an artist of various forms. 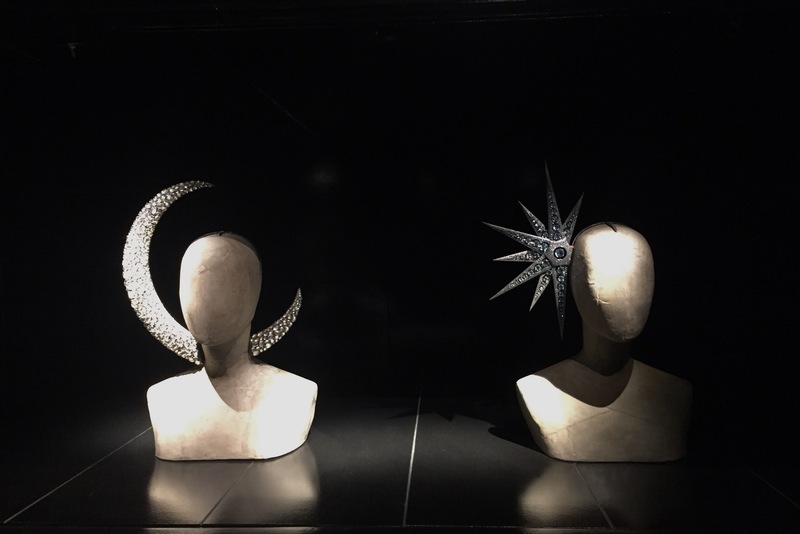 The settings, the music, the architectural design of the overall show was simply outstanding and I felt like I was being transported in a dream or a fairytale. 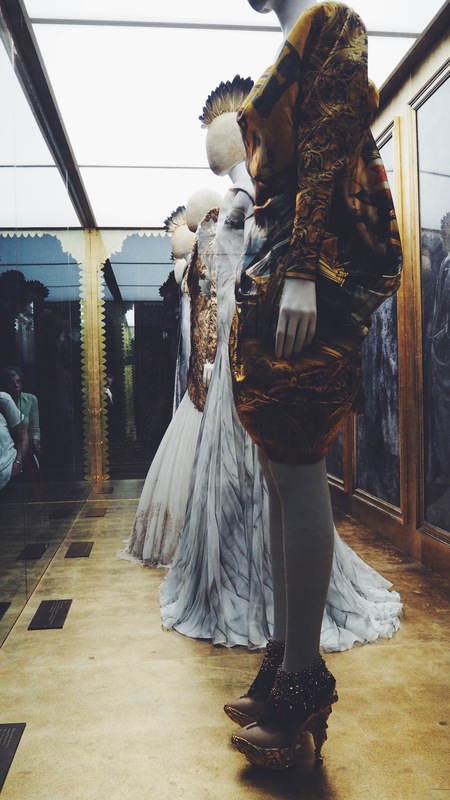 Savage Beauty is the most successful exhibition at the V&A ever. I know why. There is no way back for me now.